Besides his role as Chairman and Director of Diatranz Otsuka Limited, Dr. Hashimoto also serves as Executive Managing Director of Research & Development and Quality Assurance at Otsuka Pharmaceutical Factory Inc. Dr. Hashimoto has over 40 years of experience in the pharmaceutical industry with diverse roles encompassing R&D, drug discovery, manufacturing, Quality Assurance and commercial activities. Dr. Hashimoto holds a Ph.D. from Gifu Pharmaceutical University. Mr Hasegawa became a Director and CEO of Diatranz Otsuka Limited in Jan of 2018. He also holds the position of Lead for US Operation of Otsuka Pharmaceutical Companies (U.S) and manages the activities of DOLs U.S. branch in Illinois. 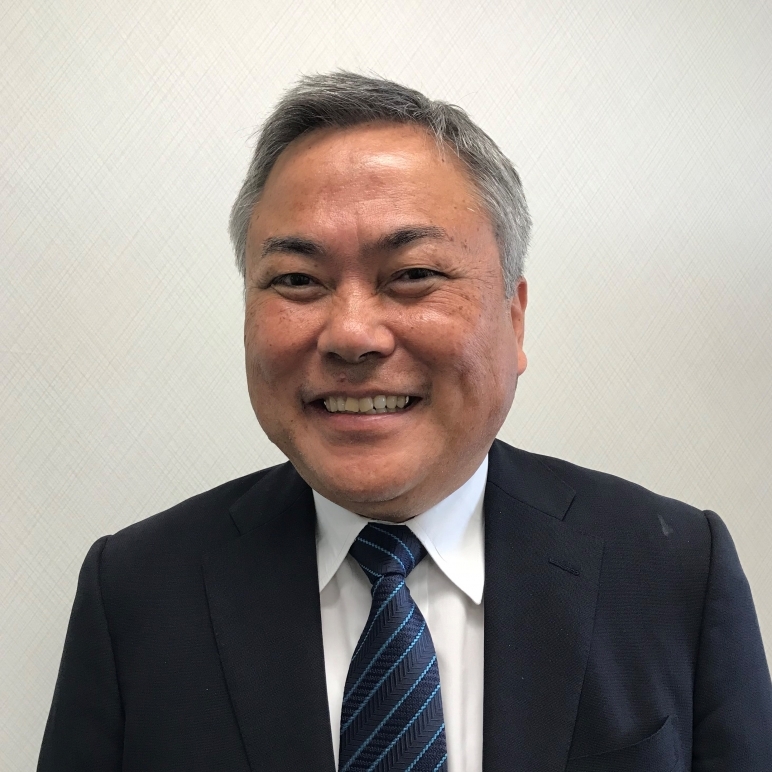 Mr. Hasegawa joined Otsuka Pharmaceutical Factory in 1993 and has more than 20 years experiences in the field of business development and marketing. Mr. Hasegawa received his B.S in Bio Biochemistry from Meiji Pharmaceutical University. 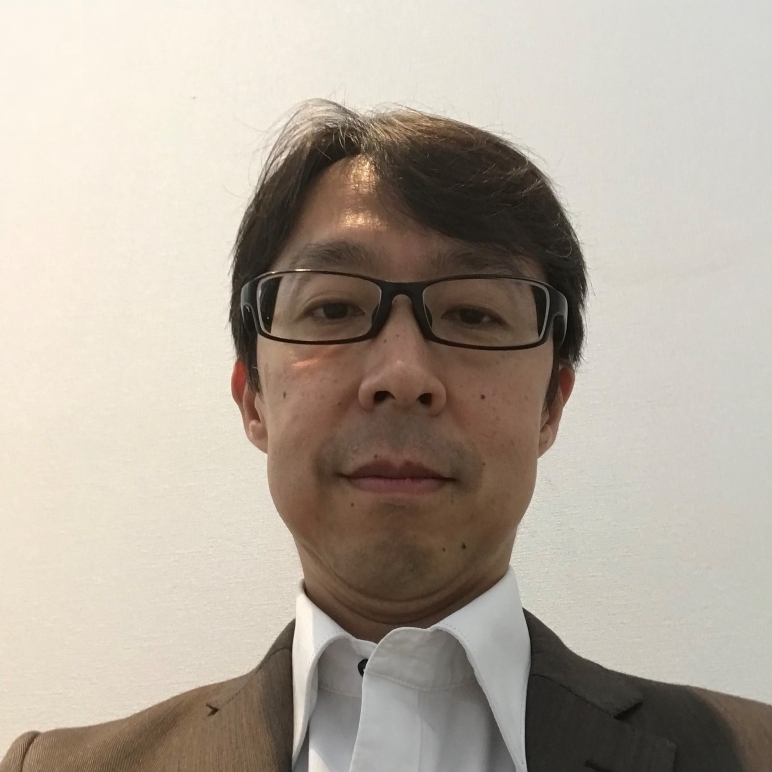 Mr. Wynyard has been with Diatranz Otsuka Limited (DOL) since 2006 starting in the Molecular Diagnostic Laboratory where he helped develop DOLs xenosafety program in support of early phase clinical trials. He is skilled in the areas of molecular biology, method development, assay validation and compliance with medical laboratory best practices including ISO standard 15189:2012. 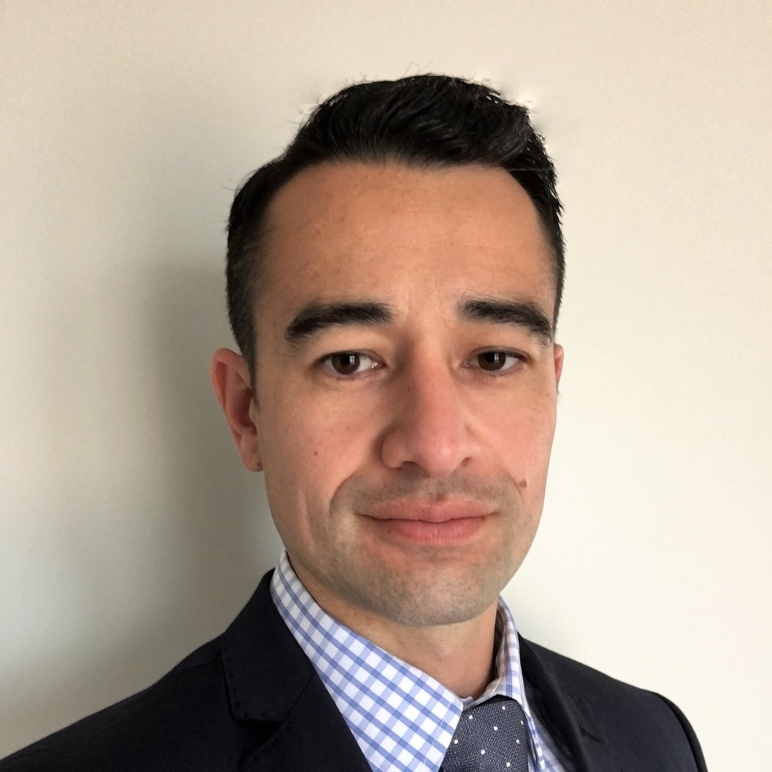 Mr. Wynyard has gained in-depth knowledge and experience across all aspects of the company’s operations and has been managing and leading the business operations in NZ since November 2015 as General Manager before becoming a Director and COO in 2018. Mr. Wynyard holds a B.Sc(Tech) in Biology from Waikato University, as well as an M.Sc. in Biology and an MBA from the University of Auckland. 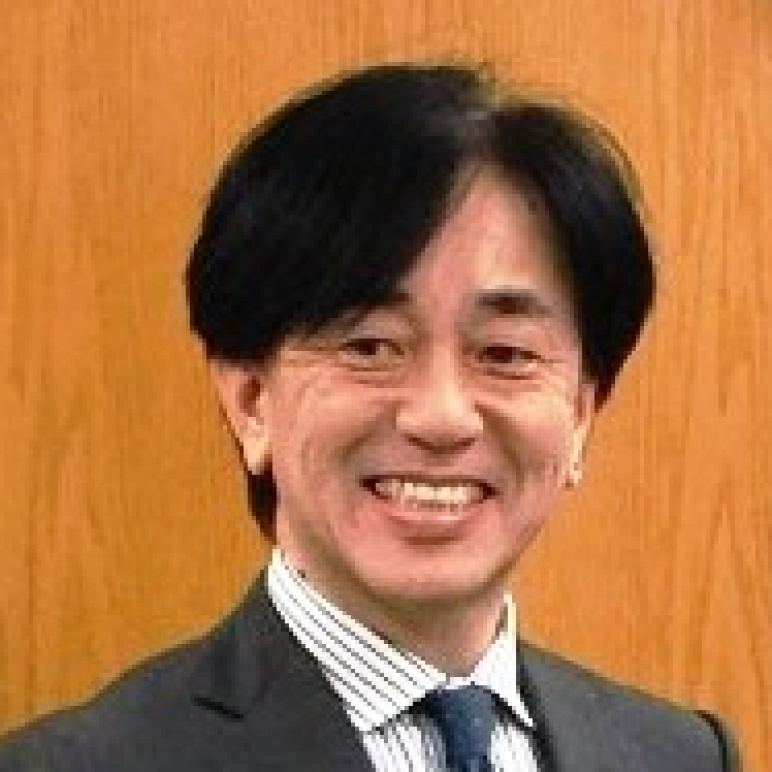 Dr. Matsumoto is a Senior Scientific Advisor at Otsuka Pharmaceutical Factory Inc. He has extensive experience in the transplantation field with his research focused on isolated pancreatic islet transplantation from both human and porcine sources. He has published more than 300 scientific papers and continues to be active in numerous societies and organisations within the xenotransplantation community. Dr. Matsumoto received his M.D. and Ph.D. from Kobe University. Ms. Barbaro is an experienced biomedical translational research professional with expertise in managing teams of scientists and research technicians developing biological products from bench to shelf. She possesses abundant expertise related to compliance with US federal regulations as applied to GMP and GLP. In her previous positions as, Senior Quality Advisor at Otsuka America Pharmaceutical Inc. and Research Assistant Professor at the University of Illinois, she had a leading role in the preparation and submission of complex regulatory applications (IND and BLA) to federal agencies for human islet cellular therapies at preclinical and phase 1-3 clinical trials. Ms. Barbaro holds a M.Sc in Biology and a Ph.D. in Cell Biology and Biotechnology from the University of Messina.